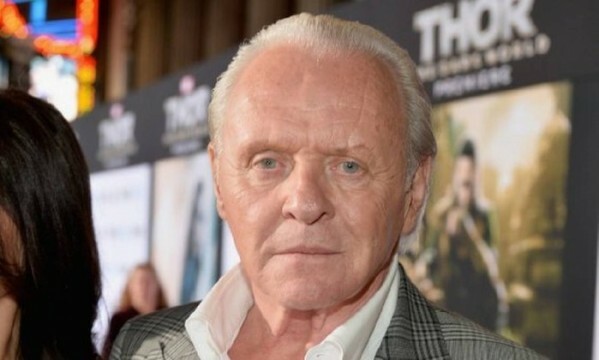 Academy Award winner Anthony Hopkins has inked a deal to join Transformers: The Last Knight, buddying up with Mark Wahlberg and the returning Josh Duhamel. Word of Hopkins’ casting comes by way of Paramount’s official Twitter feed for the movie. Alas, it stopped short of revealing the identity of the role, though we do understand The Last Knight has fired up principal photography in Cuba, becoming only the second Hollywood production to do so – Fast 8 holds the number one spot – thanks to improved political relations between the island nation and the US of A.
It’s a secrecy that extends to the core story of The Last Knight, too; aside from Megatron’s appearance, plot details are being kept firmly under lock and key for the time being. What’s interesting, however, is that the 2017 release represents the first product of Paramount’s much-touted writers’ room, which was formed to pump new blood into the franchise early last year. Will it be enough to stem cries of creative bankruptcy? With three movies now poised to launch in as many years, the studio is adopting plans for an aggressive Transformers rollout in the near future, but can each release continue to break into the billion dollar club in a similar fashion to Age of Extinction? Transformers: The Last Knight has been pegged for June 17, 2017. Beyond that, there’s also word of Transformers 6 deploying into theaters on June 8, 2018 where the action will reportedly shift the focus onto Bumblebee, before another installment arrives in time for June 28, 2019.